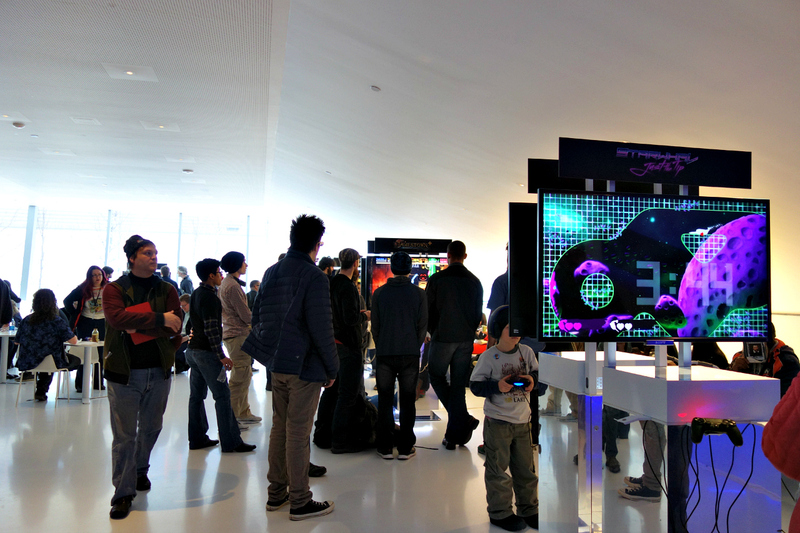 There’s so many game festivals right now that it can be a challenge to keep track of it all. Promoter, a web based service for game developers, has compiled a festival calendar to make sure you never miss a submission deadline again. You can click on a deadline to go straight to the submission form or subscribe to the calendar with Google Calendar, Apple Calendar or Outlook to get email notifications of upcoming deadlines and festivals. Here’s a quick look at some interesting festivals with upcoming submission deadlines. Quo Vadis: The festival will select 42 game projects to be featured at the Indie Game Expo, taking place April 24 – 26 in Berlin. There’s a € 199 booth fee. Submission deadline is March 19, so get to it. 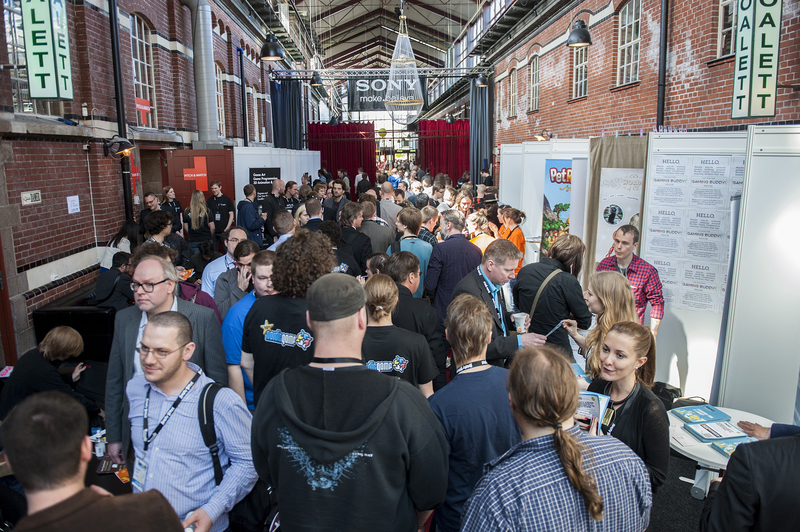 Nordic Game: Nordic Game is introducing the Nordic Game Discovery Contest this year. Selected projects get to pitch their project for five minutes. Afterwards they’ll have to answer questions by the jury for five minutes. The best four pitches advance to the finals where the battle rages on in front of the audience and a grand jury. The winner gets media coverage from outlets like GamesIndustry.biz and Venture Beat. Submission deadline is March 31. IndieCade: IndieCade is one of the biggest international indie game festivals. The main festival takes place in Los Angeles, but there’s also IndieCade East in New York and IndieCade Europe in Paris. Best of all, you only need to submit your game once to be considered for all these events. You’ll have to hurry if you want to part of the E3 showcase though, as submissions have to be in by March 17. The regular submission deadline is April 30 and will run you $95.